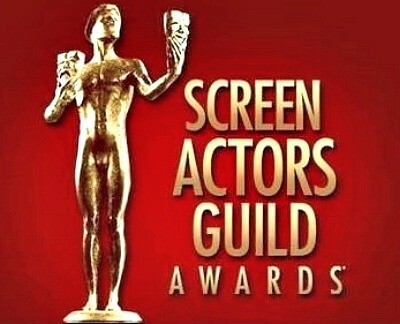 The nominations for the 20th Annual SAG Awards were announced today and what we have is a nicely diverse representation of performances throughout the year. Since these awards focus specially on acting and are voted on by colleagues, I’ve always had the feeling that being nominated (and winning) represent something a little extra for the recipients. I’m still agog that Oprah Winfrey continues to get so much attention for her serviceable performance in the vastly overrated Lee Daniels’ The Butler but other than that I think many of these nominations will line up with the nominations for other award shows that are coming soon. Bryan Cranston, “Breaking Bad” – Winner! Maggie Smith, “Downton Abbey” – Winner! Ty Burrell, “Modern Family” – Winner! Julia Louis-Dreyfus, “Veep” – Winner! Michael Douglas, “Behind the Candelabra” – Winner! Helen Mirren, “Phil Spector” – Winner! “Game of Thrones” – Winner!